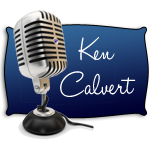 Ken Calvert » Who Took the Fun Out of Radio? 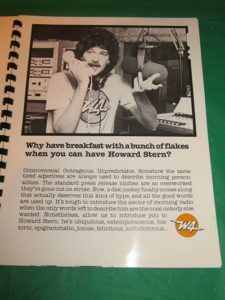 Who Took the Fun Out of Radio? Well, that’s a great question. When I first got in to radio it was the wild, wild west. The FM dial was freewheeling and free forming as we went along. New music was flowing like water, and there was live music nightly. So, who took the fun out of radio?